, a leading digital market research firm. 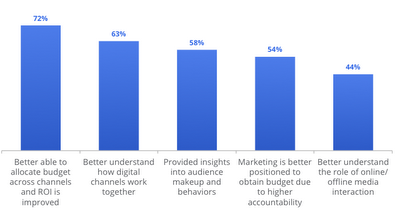 The insights --Marketing Attribution: Valuing the Customer Journey -- provide a snapshot of how marketers and agencies are conducting attribution, the impact it has, and the barriers holding them back. 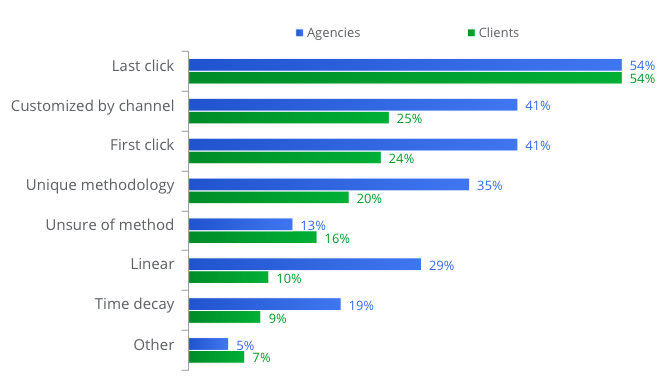 Today, we’re sharing some research on marketing attribution that we conducted in partnership with Econsultancy, a leading digital market research firm. 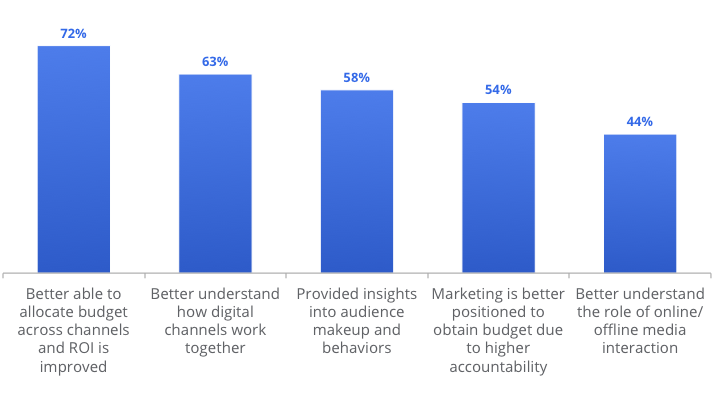 The insights --Marketing Attribution: Valuing the Customer Journey -- provide a snapshot of how marketers and agencies are conducting attribution, the impact it has, and the barriers holding them back.